There are few places on this Earth as beautiful as Cape Town is. Amazing weather, amazing beaches, and an exquisite mountain hugging the ocean, what more could you want? And there’s more – while most countries have only one or perhaps two languages, Cape Town is home to a number of different languages, and thanks to all the foreigners living in the Cape, while walking down the street you will hear a multitude of foreign languages as well. 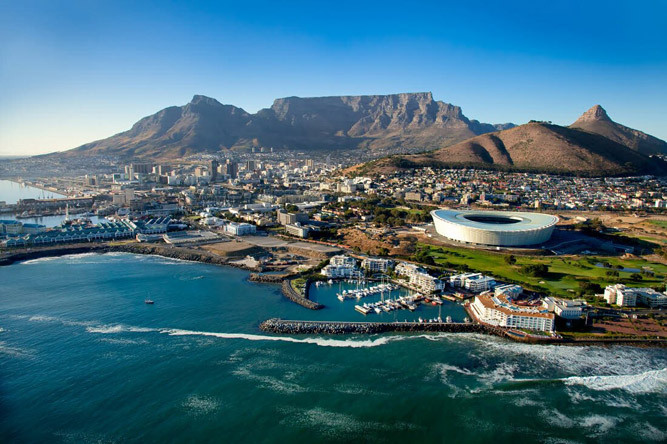 Because of the rich cultural history, Cape Town is now not only home to English, Afrikaans, and Xhosa but to a large Dutch, French, German and Portuguese community. 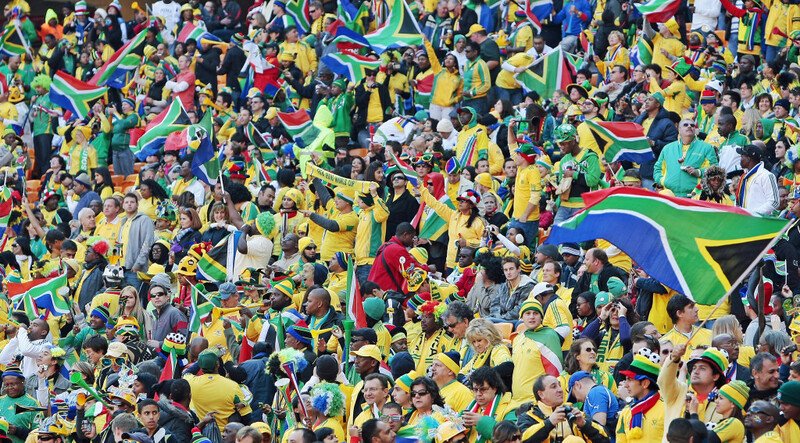 Other nationalities, such as Asians, Italians and Russians have made Cape Town their home too. Now, in post-Apartheid South Africa, the democratic constitution recognises 11 official languages as part of South Africa’s cultural heritage. This decision was made to elevate and advance the indigenous tongues of the country that were previously suppressed. Today, the majority of South Africans – and Capetonians in general – are able to speak more than one language, and may switch between languages during a conversation. However, English, Afrikaans, and Xhosa remain the most widely spoken languages in the Cape, Afrikaans being the most spoken home language in Cape Town, with more than 40% of residents speaking the language. English is also quite widely spoken, and Xhosa remains the main language of the local African population. The English used by Capetonians is known as South African English, which is different from British or American English. In South African English, there are many Afrikaans influences, and you will come across many typical South African expressions. In Cape Town – and South Africa as a whole – traffic lights are known as “robots” and a barbeque is known as a “braai.” These are only two examples of the diverse and colourful expressions prevalent in the Cape. Public schools – and most private schools – teach according to the South African curriculum, which means the students get taught in two languages, usually English and Afrikaans, one being a home language and the other a first additional language. There are a number of private and international schools that teach according to the British, American, German or French curriculum and that offer other languages. This year, Mandarin was actually introduced into the South African school curriculum as an additional language. It’s unfortunate that other foreign languages are not taught in most Capetonian schools, but luckily that’s where the Language Teaching centre comes in. The Language Teaching Centre is an international language school situated in Cape Town. The centre offers English and other internationally recognised foreign language training and certification in a positive learning environment. The teachers at the Language Teaching Centre are highly qualified native speakers of the languages that they teach and their experience allows them to teach students of many different nationalities, backgrounds and languages in a nurturing and positive educational setting. The Language Teaching centre is all you need if you want to become fluent in another language. Why learn a new language?What is the origin of human language?